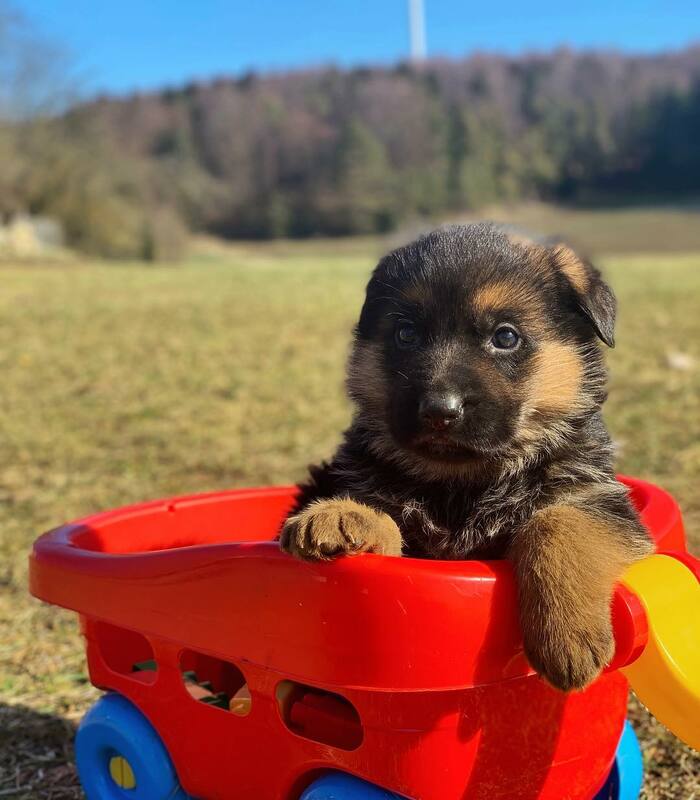 Haus Amberg Shepherds is a family-based kennel that breeds for the love and preservation of the German shepherd dog (GSD). We offer show and working dogs, as well as family pets and service dogs from high-quality German bloodlines. The Haus Amberg Shepherds team has been in the German shepherd community for over 45 years. Patrick and his wife Alishia have spent years learning the proper methods to compassionately breed, preserve and train German shepherds. They believe it is of the utmost importance uphold this standard and spend countless hours to achieve and maintain this standard. Both Patrick and Alishia’s love for dogs plays a huge part in the quality of their puppies. Professional breeders and wonderful to deal with. They really are that good! Great! The proof is in the pudding! !! They produce beautiful, awesome tempered dogs. I will be a repeat offender! They were professional, kind, and extremely helpful. I will recommend these wonderful people to everyone.